Every Person day starts with a smartphone and ends with it. There are lots of uses of smartphones if we used incorrect way. Many of the people don’t know that Smartphones have sensors inbuilt which can analyze how much distance we walked in a day with help of fitness apps. Google Play Store has lots of Fitness Apps which can assist us in a lot of ways to keep us Healthy. There are apps in play store which can analyze our sleep and how much calories we are burning in a day from apps like sleep tracking apps that ensure a sound sleep to workout apps, Google Play Store has it all. Google Play Store is not only for gaming apps but also for Fitness apps which are used to get yourself in the shape. These Apps contain training routines that can properly guide you to do home workouts. People who can’t have time for the gym can train from home, by using these best fitness apps will surely help you to lead a healthy lifestyle. Nike Training Club-Workout & Fitness Plans is one of the best Android fitness apps that is entirely free. This App has over 160 free workouts that Mainly focuses on Strength, endurance, or mobility. These workouts are available in three levels of difficulty. The app has focused exercises that target your abs, triceps, shoulders and other body parts. The app keeps track of our fitness activities. Google Fit-Fitness Tracking is developed by Google. The app is an excellent workout tracker app and it uses sensors on our smartphone to record the fitness activities. The app has an option to set different goals for our steps, time, distance, and calorie burn. For Home workouts this app is Perfect. All Features are included in free version itself. JEFIT is an app that provides free fitness programs to help you stay fit and helps as a gym trainer and fitness tracker. The app has over 1300 exercises and to execute them correctly app provides animations. 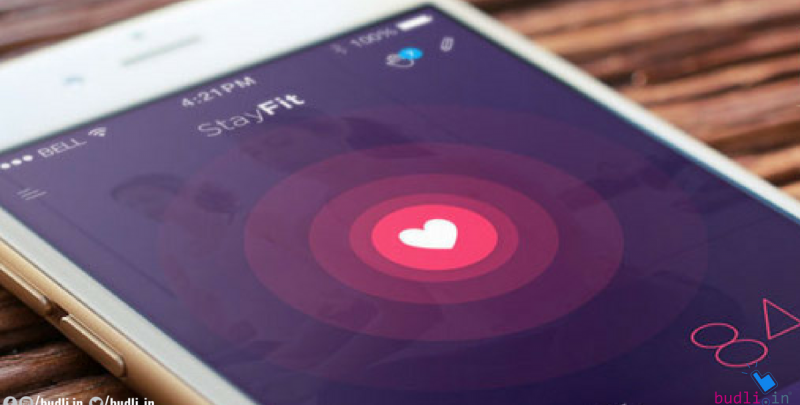 Sworkit app has the option to create our workout routine when we can’t able to go to the gym. The app provides us a huge collection of exercises and also have workout videos and allows to download them. Home Workout app can help you to stay fit at home without going to the gym. The app provides 100 detailed videos and animation guides which helps us to the exercise correctly. Experts designed all the workouts in the app and there are separate exercises on specific parts such as abs, chest, legs. To run these great fitness apps on your devices you need have the latest one of all. The best place to find the latest smartphone at a reasonable price, then look no more – budli.in is here. Budli is the largest online store for refurbished electronic gadgets. It has a wide variety of products to choose from ranging from a small smartwatch to a big desktop. Budli is even better as it offers amazing discounts on all the products. Hurry and grab your device from budli.in.